Home / Uncategorized / We spend more on skiing than food! 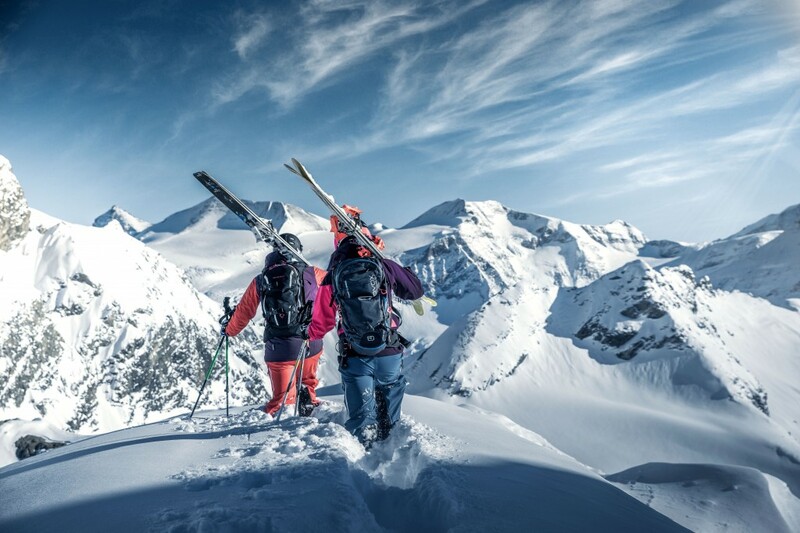 Would you believe it – a ski trip can cost more than the annual food bill. 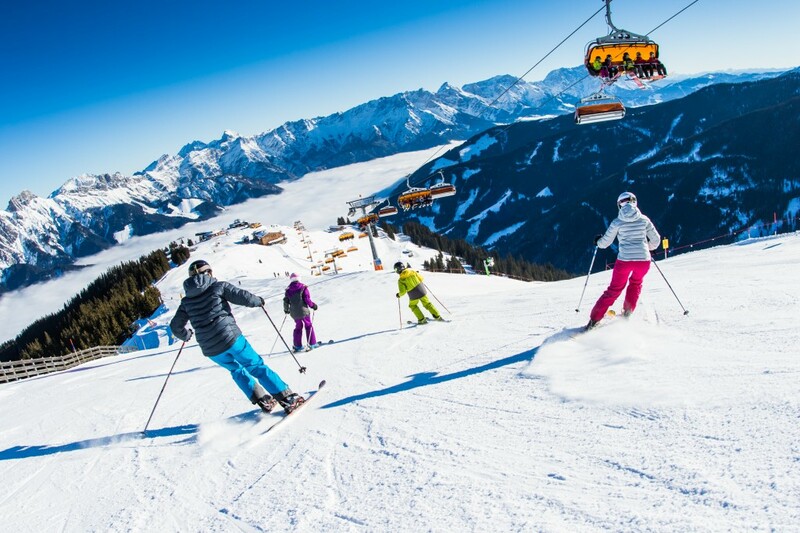 Switzerland is the most expensive skiing destination in Europe – while GSG favourite Austria varies massively from resort to resort. Italy and Bulgaria are mainly cheap all round and roughly half the price of the Swiss resorts. A family can enjoy a week of skiing in Bansko in Bulgaria for £4,442, while this would cost nearly double in the Swiss resort of Saas Fee (£8,546). A family of four can ski for two weeks in Pamporovo, Bulgaria (£4,396) for the same price as a week in Zermatt in Switzerland. Zermatt may have some of the longest runs in Europe, but its ski passes are among the most expensive. 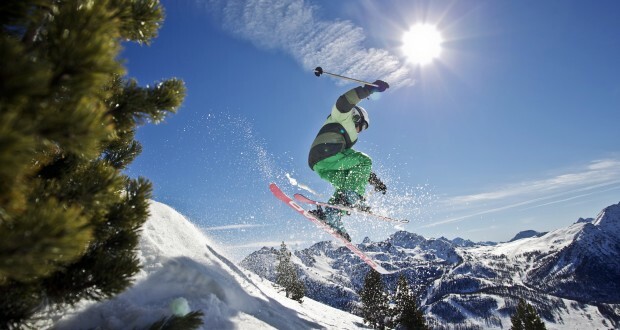 A week’s pass there weighs in at £314 – which is £100 more than a pass in St Anton in Austria (£219). Sunny Italy is known for its favourable weather. 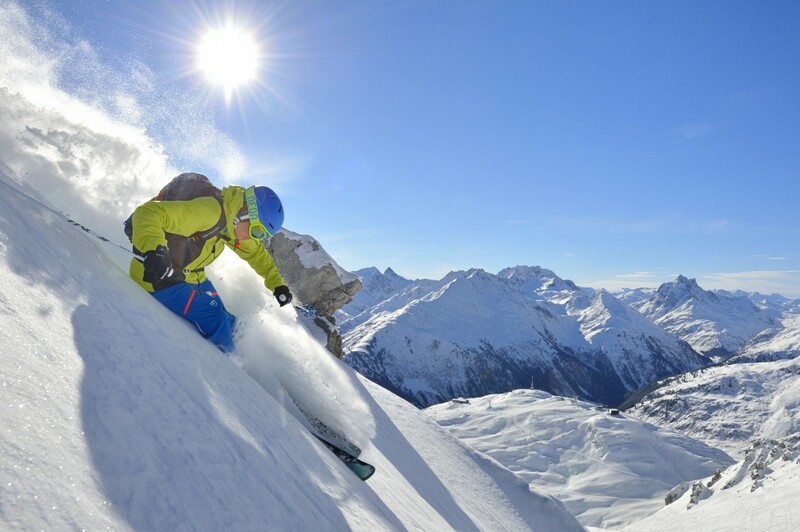 A week’s skiing for two in Cervinia costs £2,790 – half the price of a similar trip to any of the main Swiss resorts on the other side f the Alps. The Italian resorts of La Thuile (£2,914) and Selva Val Gardena (£2,988) are also worth considering. 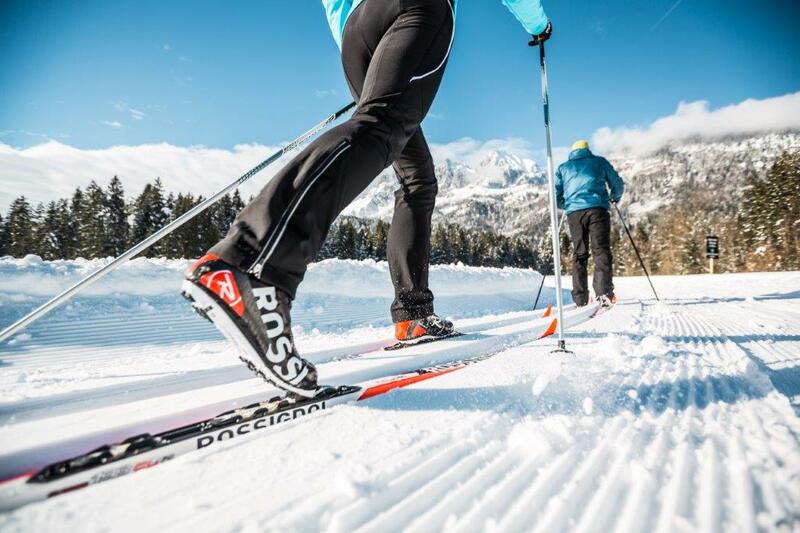 While the cost of renting ski equipment is only a small part of the total cost of a ski break, it all adds up – and again we found a huge disparity between resorts. Renting skis and boots for a week in Borovets in Bulgaria (£55) is a quarter of the cost in Ischgl in Austria (£195) – a saving of £140 per person. 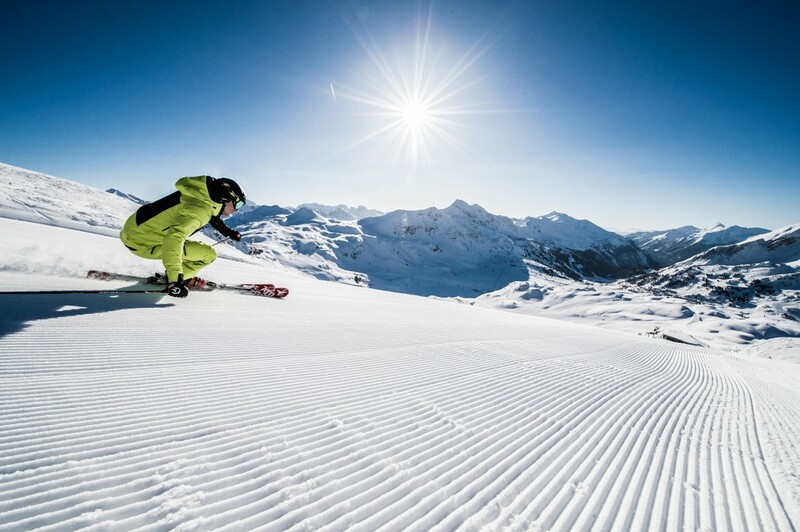 Simon Phillips, Retail Director at No1 Currency, comments: “Skiing has never been a cheap holiday, but the weak Pound has ratcheted up prices even further for Britons wanting to hit the European pistes this winter. 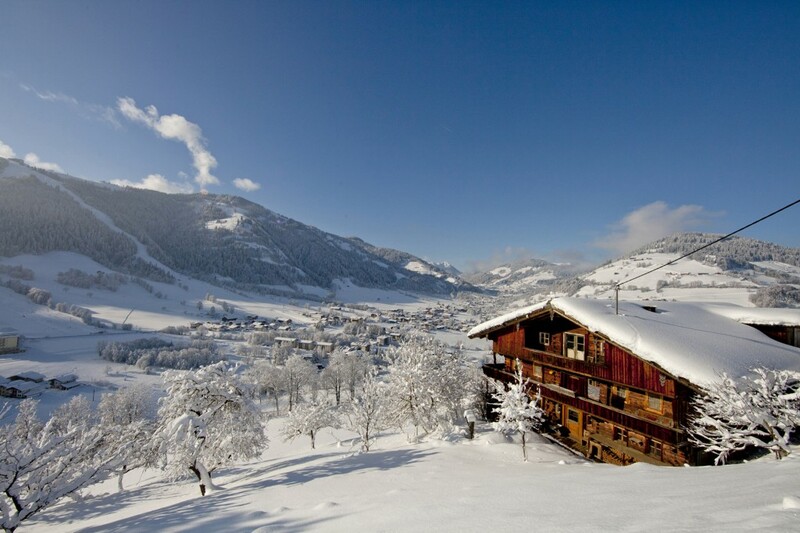 “The combination of good infrastructure and the odd dash of celebrity glamour make the well-established resorts in the big three skiing countries – Austria, Switzerland and France – an attractive but expensive proposition. No1 Currency is a leading provider of foreign exchange services in the UK. The company is currently expanding its operations across the country, operating in more than 60 stores and employing nearly 300 people. No1 Currency offers the widest range of currencies available, has market leading rates and charges no commission on transactions. It offers customers a range of easy ways to buy their travel money, including a new Home Delivery service, which allows them to order currency for delivery to their door by visiting https://www.no1currency.com/home-delivery/. No1 Currency also offers a Click & Sell service. Customers can organise the sale of their unused foreign currency online and exchange it at their nearest No1 Currency outlet, or at one of more than 250 affiliated agents across the UK. No1 Currency is part of FEXCO, a multinational financial and business solutions provider, with operations in 28 countries worldwide.